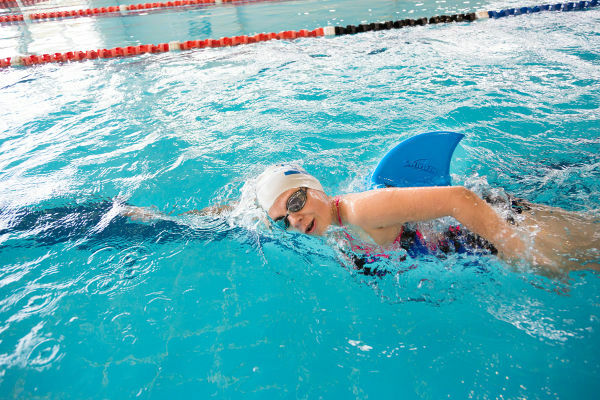 This fun and unique swimming aid has the tick of approval from one of Australia’s most-loved children’s entertainment groups, and an Olympic champion. We think SwimFin pretty incredible too – come and find out why. As our anthem tells us, Australia is girt by sea. Not only are we surrounded by water, but the nation is lucky enough to have an incredible amount of inland waterways, and backyard pools are commonplace in many Australian homes. Along with the fun comes a sobering statistic – drowning is the leading cause of accidental death in children under five in Australia. Teaching children to swim in this country is a necessity, and SwimFin is a fabulous way to make it fun and safe. 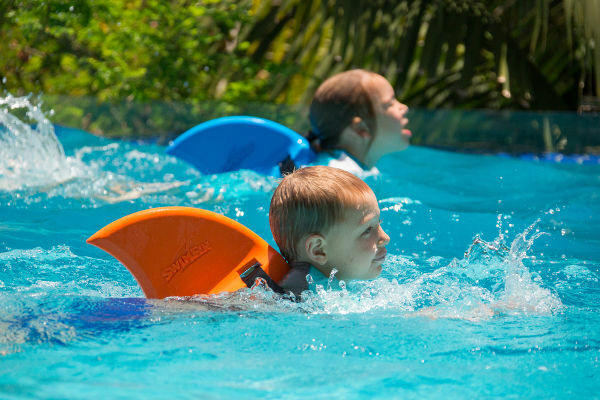 SwimFin is a self-adjusting swimming aid for children of all sizes and abilities, aged two years and older. It gives kids the buoyancy they need to increase their confidence and independence in the water, all while leaving their arms and legs free. 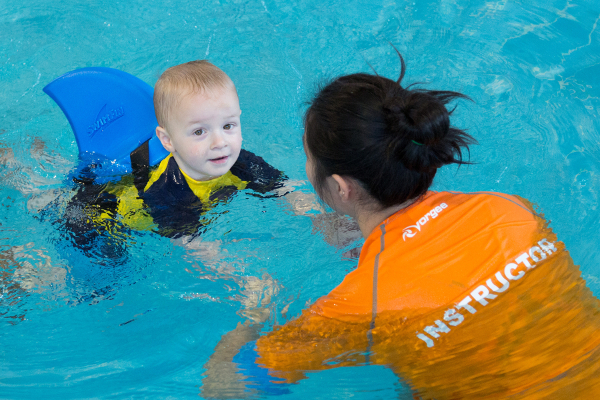 SwimFin can be used while practising all four swimming stokes, and can help children learn to swim faster. And of course, the fun factor is out of this world! 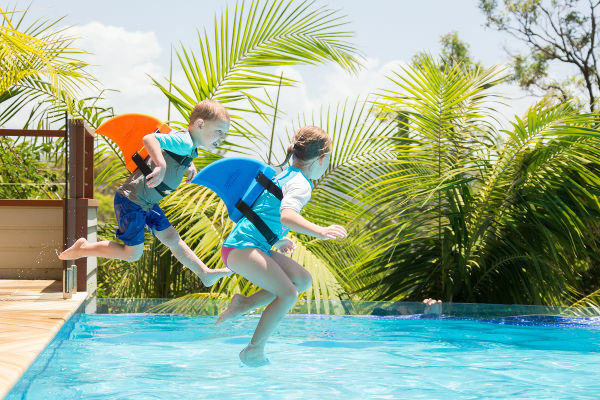 SwimFin Australia is thrilled to announce that it’s joined forces with The Wiggles and three-time Olympic champion swimmer Libby Trickett, in a bid to keep our kids safe in the water this summer. The Wiggles and SwimFin Australia have created a series of videos, to educate both children and their parents – with five key safety messages. If you happen to have the kids nearby and they’re fans of The Wiggles – click on the video below and watch it together. SwimFin ambassador in Australia and New Zealand, Libby is confident about putting her name to this incredible product. “It’s so important to educate children and their parents and carers on water safety. 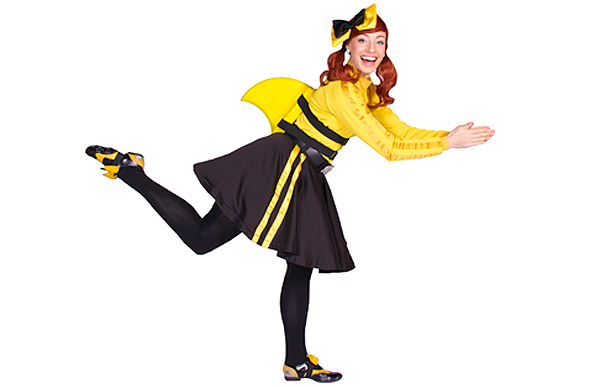 Having The Wiggles involved means we can get the message across to young children in a fun way,” Libby says. 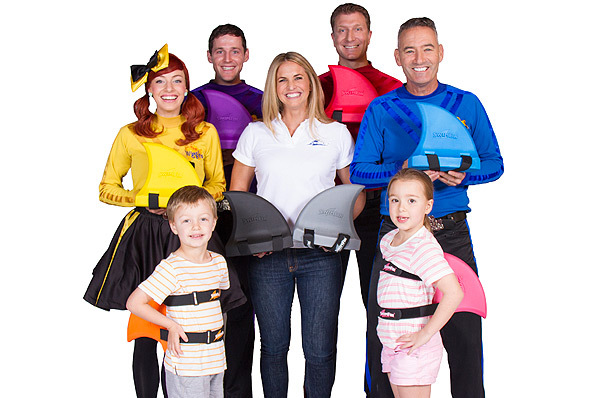 The Wiggles, too, are passionate about water safety, and the way in which SwimFin can play a key role in keeping kids safe when swimming. “Australians love their beaches and pools and we fully endorse teaching children to be safe around water from an early age,” Blue Wiggle Anthony Field tells us. 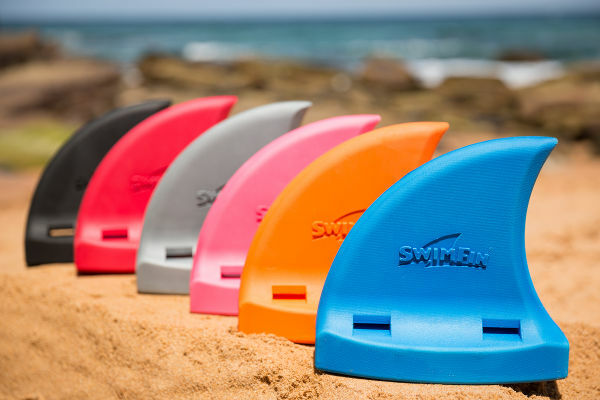 An incredible 800,000 SwimFins have been sold worldwide, and they’re available to buy locally from SwimFin Australia. They come in some great bright colours, and cost $39.95 each.